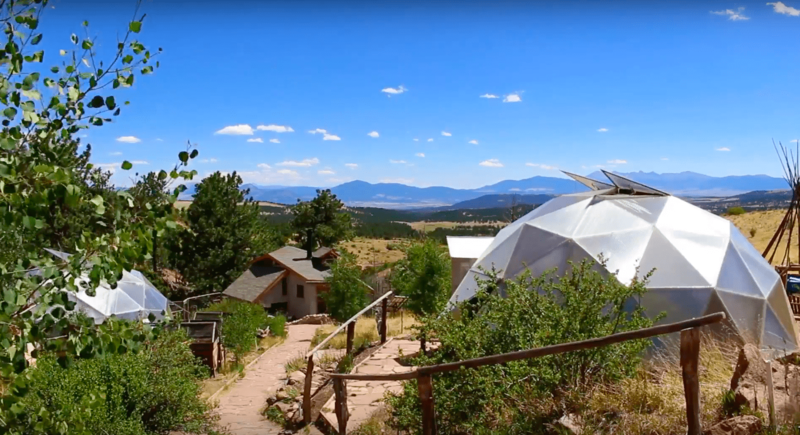 Off Grid Gardening: Two Indoor Gardens at 9,000 ft. Elevation. Does off grid gardening seem impossible? Mission: Wolf accomplishes mission impossible. Not one, but two, indoor gardens at a staggering 9,000 ft. Their secret… not green thumbs. Wolves. Mission: Wolf proves truly unique. 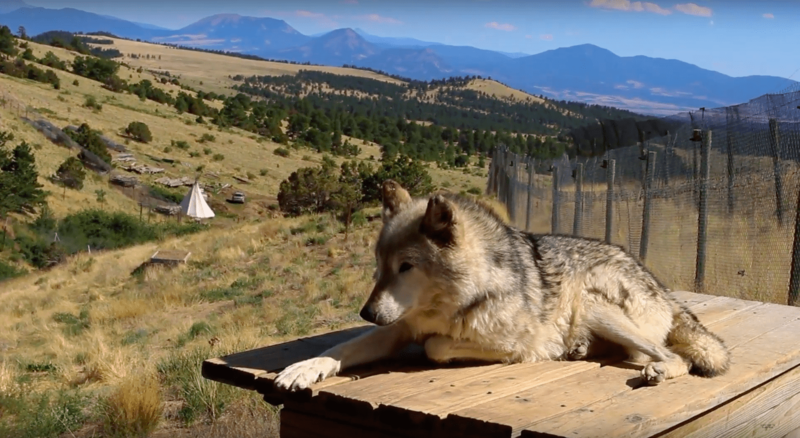 The wolf sanctuary in Westcliffe, CO, serves not only as a refuge for wolves, but a creative education space for visionaries like Kent Weber, founder of Mission: Wolf. Mission: Wolf has one mission… education. They believe in hands on learning to inform visitors on the beauty of wolves and importance of sustainable living practices like off grid gardening. Whether people visit for a day or seeking a longer stay, many find personal growth and development inevitable. 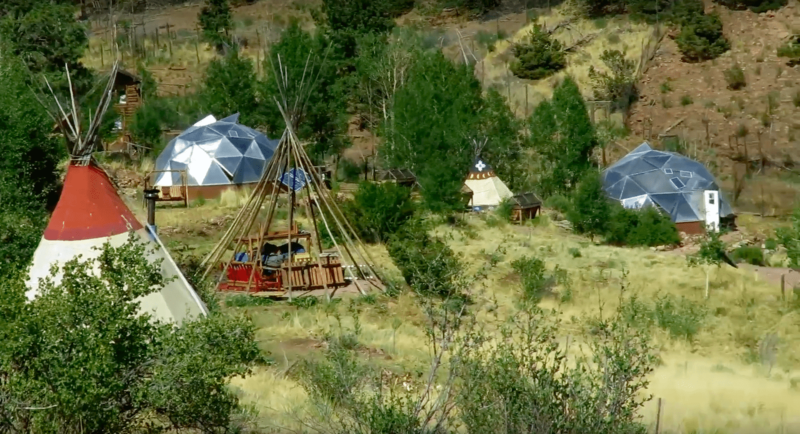 Likewise, as Mission: Wolf continues to grow their off grid operation, the Growing Domes became Mission: Wolf’s first structure made of brand new materials. Mission: Wolf knew that their philosophies aligned with the Growing Spaces philosophies of working with nature. 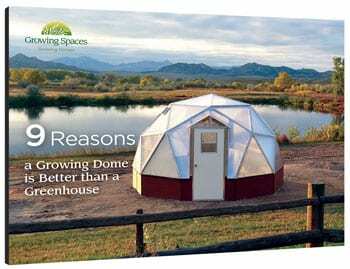 The self sufficient features of the Growing Dome allow for off grid gardening at Mission: Wolf. They provide produce for visitors, community members, and even the wolves all year round. If you want to visit or volunteer at Mission: Wolf check out their website at missionwolf.org. Check out our previous post about the Growing Dome community garden at the Pine River Garden Club in Bayfield, CO.